The University of Warwick has risen a dozen places to 79th in the world in the THE (Times Higher Education) 2019 World University Rankings published today, Tuesday 26th September 2018. 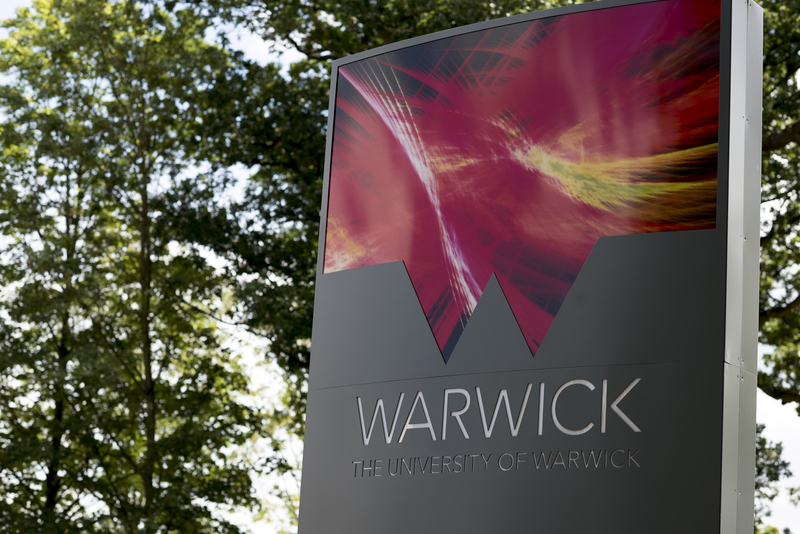 The news follows THE also naming Warwick as the 19th Most International University, taking into account Warwick’s high proportion of international students and staff, the number of research collaborations undertaken with scholars from across the world and in recognition of their naming the university in the top 90 in the THE World Reputation rankings. “The constant change in all university league tables means that one should always take them with a pinch of salt, but they provide a rough picture of which are the leading institutions, and for our university to leap a dozen places up this table is a tribute to the hard-work and dedication of our staff and students. "Warwick is particularly proud to be both an international university and one that that seeks to break new ground through innovative collaborations, such as our developing partnership with L’Université Paris Seine and Vrije Universiteit Brussel. This approach is reflected in THE’s ranking of Warwick as one the world’s top 20 Most International universities”.